The national anthem of the Czech Republic was heard in far France under the top of Mont Blanc in the beautiful mountain resort of Châtel. 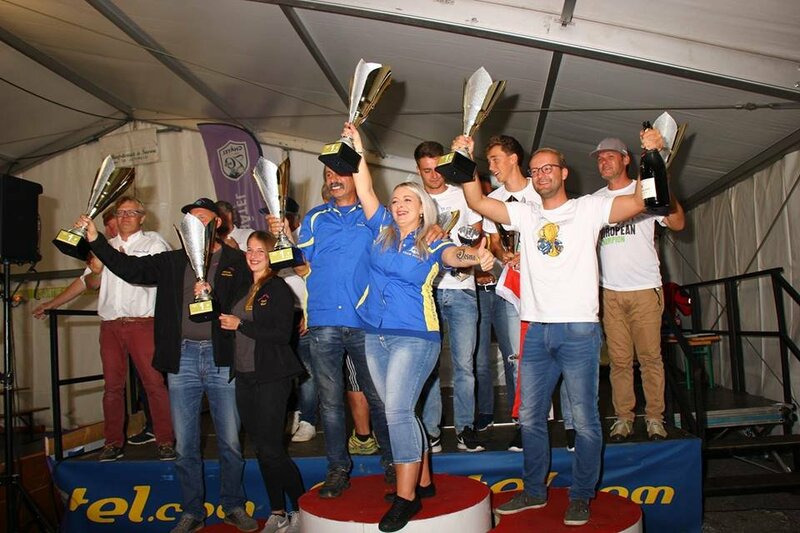 The Cup of the European Truck Championship 2018 has for a third time won the Czech crew of Racing Team Avia Future, a team headed by Bohumír Čáp and Kateřina Ventluková, the only one Czech crew that participates at European races, with the AVIA D31. They have fought the gold metal already in the year 2007, but the most successful period of their career they are experiencing now, and Europe knows no other winner in this category since 2016. „None of category II crews. has failed to achieve such a success in modern classification on points, told us "Bohumír Čáp. And how difficult was their way to gold this year? For the first race to Croatia the team has left with a perfectly prepared Avia. 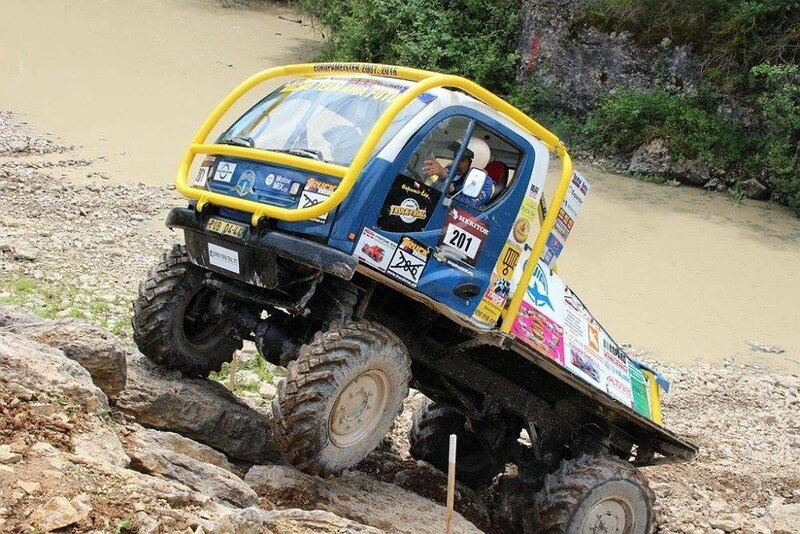 Not far from Zabreg in a beautiful environment with forests, hills and deep mud, the team wins the first gold. The second race took place already in the traditional environment in the French town of Montalieu - Vercieu. The competition was composed of a total of 22 teams and our team finished with 6th place. Bohumír Čáp still won the award, a plaque of the city of Montalieu - Vercieu for twenty years participation in this race. The third race was realized in sunny Italy, concretely at the historic town of Oleggio - Novara. The complications came after the passage of all the gates, AVIA was disqualified for oil leakage from the front axle. However, everything was repaired and Avia has finished in this race again at the first place. The fourth race in the German city of Langenaltheim has gone on the slate surface and sharp stones, and here the team managed again to defend the gold. Even in the fifth race, which took place in Limberg - Maissau, in Austria, in a demanding quarry, the team wins. 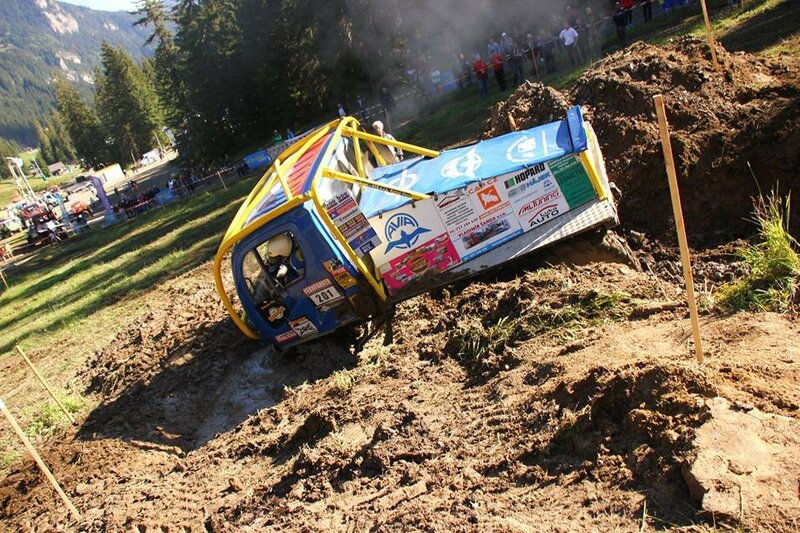 The last race in the Mountain Resort of Châtel had 19 crews. The strategy, keep behind them the Plein Gaz team, which could have threatened them to reach the hat-trick, came out. Deep mud, in which all crews in our category were stuck or missed out the gate, the Racing Team Avia Future came through without any complications and occupied the 3rd place. In the overall ranking of the championship they won the title of EUROPE CHAMPION 2018. „We would like to thank all those who have helped us both financially and by repairing the vehicle, as well as to those who have created the best background at races all over Europe, "added Bohumír.